He's broken just about every chart record possible so far in 2017, and now Ed Sheeran is seven days away from having the title of longest-running number 1 single in Australian chart history all to himself. At present, he ties with ABBA for that honour. Of course, the Swedes did it in one run while "Shape Of You" racked up its 14th week after spending a week at number 2 behind Harry Styles's "Sign Of The Times", so while Ed won't be able to claim the longest consecutive run at the top, he may end up with the highest number of weeks if he can cling on again. 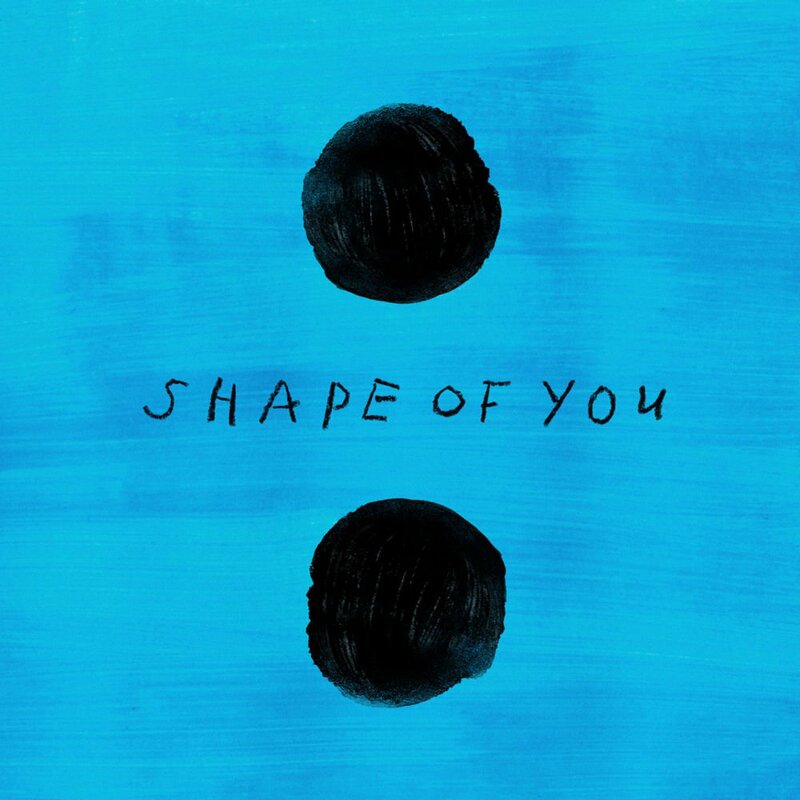 Will Ed Sheeran's "Shape Of You" make it to 15 weeks at number 1? Here's a handy guide to the songs that've spent the most weeks at number 1 in Australia since the rock'n'roll era began in the late 1950s. UPDATE (April 29, 2017): He's done it. "Shape Of You" has registered week number 15 on top. UPDATE (April 21, 2018): Two more songs from the past 12 months have joined the list below. "Gangsta's Paradise" by Coolio featuring L.V. I'm sick of shape of you. Went to a party last night. Started well with 80s music then the modern crap stuff came on & shape of you was repeated at least 5 times. I do have some music from now which I don't mind but definitely prefer the older music. At the risk of sounding like an old fart, I don't see why Shape of You should be number 1 for a zillion weeks. Probably because there are no other contenders. So Ed Sheeran broke ABBA's 41 year old chart record...inevitable really. There were no decent contenders to dethrone him. Actually, I just noticed that last week, there were only 5 Australian artists in the ARIA top 50, the highest of which was at number 21. This week, only 5 as well. Pitiful really. I believe the same situation led to the creation of Countdown in the '70s! "Shape of You" holds the record purely because of streaming. If there was a way to measure how many times people who bought every single one of the other massive hits listed above actually listened to the track on the devices (record players, iPods, stereos, cassette players etc. ), there's no way in the world that Ed would be #1. Yes, it's a major hit, but does it deserve to hold the title as the longest running #1 hit of all time? No. I hear you about being sick of this song. My 5 yo song wants to listen to it over and over again. A recent road trip had us listening to this song at least 50 times in a row!